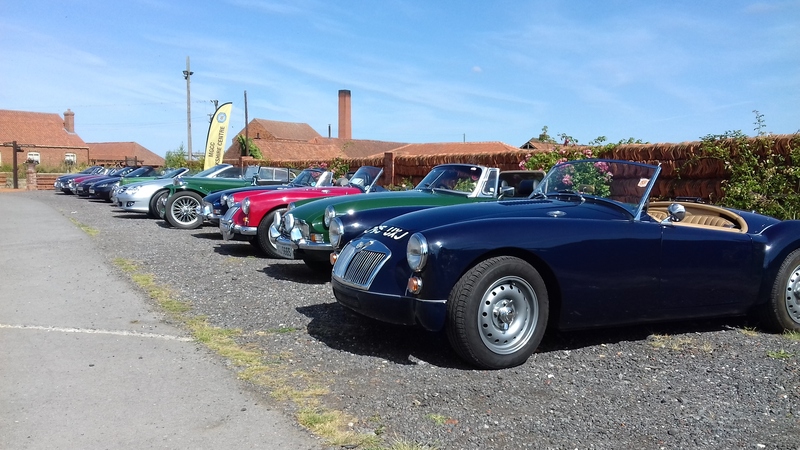 Thanks to Richard and Jill for organising a joint luncheon run with MGCC Lincolnshire for our July outing. We assembled at the Old Tile Works near Barton for refreshment before we looped south along some very scenic roads to the Kings Head in Tealby. 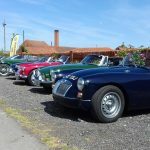 Mediterranean weather, a good route and a pub car packed with MGs, so expecting good food and we were not disappointed. 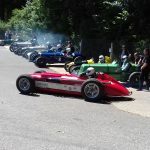 In June John Wylie suggested a run to Cadwell Park for the VSCC meeting in July, not only that but arranged for those who wished to go to register their cars for display and receive free admission for driver and passenger, the icing on the cake that one. 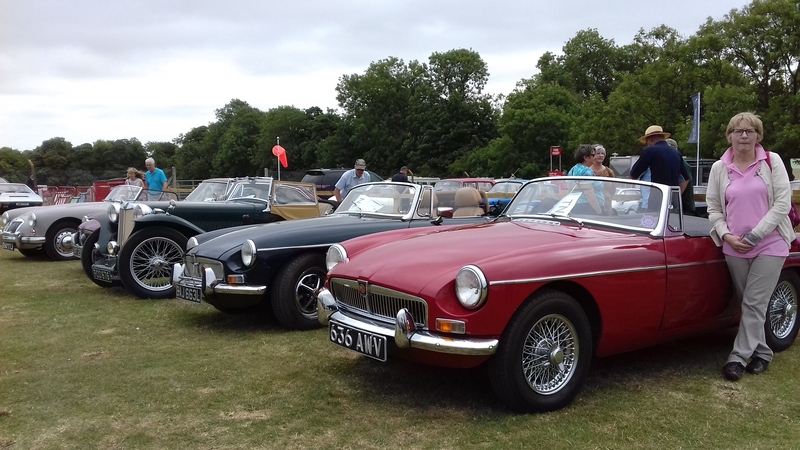 I was expecting 6 MGs but 4 turned up at the Old Tile Works and headed south to Cadwell and an excellent parking area adjacent to the Paddock. 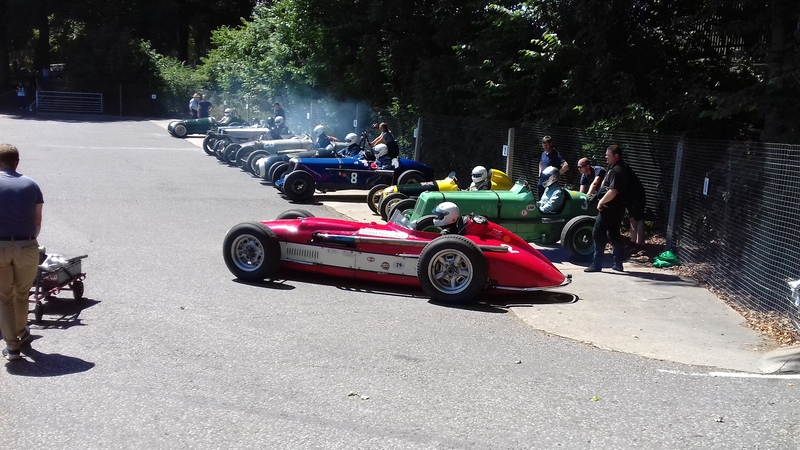 Too many good cars in the general car park, display area and Paddock, and too much good racing to describe here but a great day was had by all. 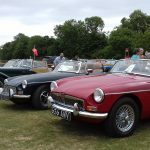 Wednesday 15th August is the date for the next run, we shall be following Derek and Chris’s route from Cherry Lane Garden Centre, Tickton to Burythorpe.